Description: The hidden gems of Indonesia! 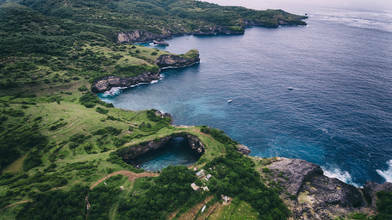 Nusa Penida, Nusa Lembongan and Nusa Ceningan. Short 2 hour boat journey from Bali.